Just think of usas a personalized care package delivered right to your door. 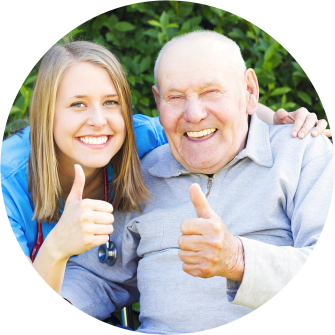 In Private Duty Home Care in Atlanta since 2002. 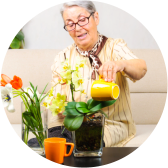 Choosing the right agency to provide care in your home is a big decision. You’ll want to make sure whoever you choose is professional and compatible with your loved one. 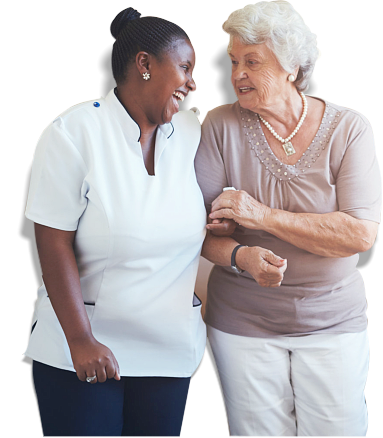 With more than 16 years of experience in home care, we’ve grown a network of reliable caregivers ready to provide quality care at a moment’s notice. 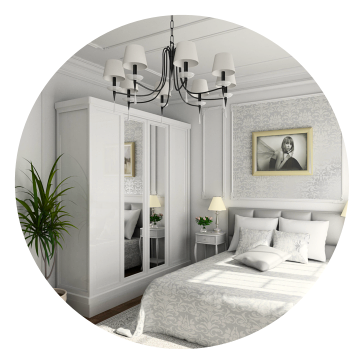 Like a caring family member, we listen to your needs in order to provide the ideal care provider in your home. We help you set reasonable expectations so that it will be a pleasant experience for everyone. We would love to hear from you. Your feedback about our services is highly appreciated. Learn about the types of insurance that we accept. We are committed to delivering our broad range of care needs by providing exceptional services to our clients. 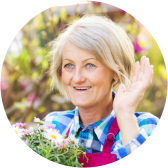 Our caregivers are well-versed in addressing our client’s everyday care requirements so you can rest assured that you are well-cared for. Get to know our competent and professional employees.